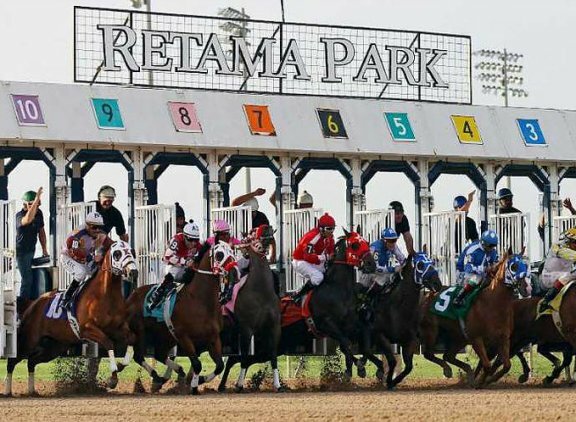 One of at least four confirmed tornadoes that careened through the San Antonio area late Sunday and early Monday caused significant damage at Retama Park. No injuries to people at the track were reported, and the Quarter Horses stabled on the grounds for training were unscathed. A series of morning-after photos posted online by radio station KTSA show Retama’s infield tote board almost entirely collapsed backwards, large sections of fencing torn down, and exterior siding from the main building sheared off. The Texas track is not currently conducting live racing but has been open during the winter months for simulcasting. The Quarter Horse meet starts June 9. Thoroughbreds race from Sep. 1-Nov. 25. Retama is about 18 miles northeast of San Antonio, and that city was operating under a declared “state of disaster” on Tuesday as crews worked to restore electricity and other services to the region. 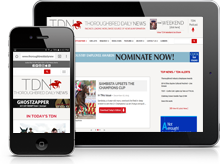 TDN could not get through to the full voicemail box of Retama’s general manager, Kevin Whalen. Several other employees confirmed via phone that damage did occur, but none would speak any further on the record.